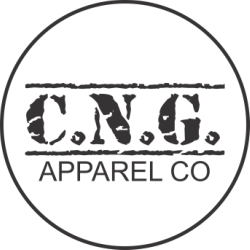 Our Line of Clothing - C.N.G. Apparel. Just so there's no surprises, I thought I should let you know the shipping price won't be added until checkout.